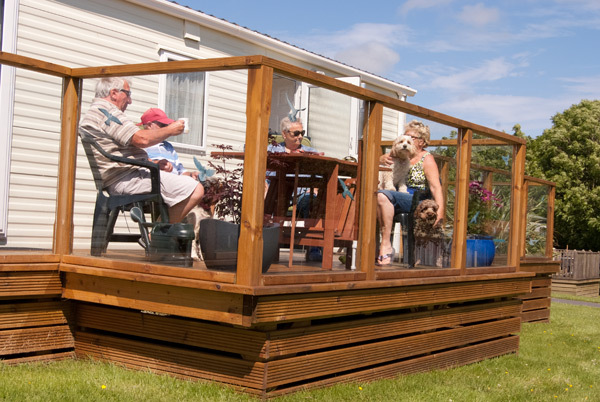 Set in 100 acres of rolling Anglesey farm land, Dronwy is a small secluded park of only 44 caravans and lodges. 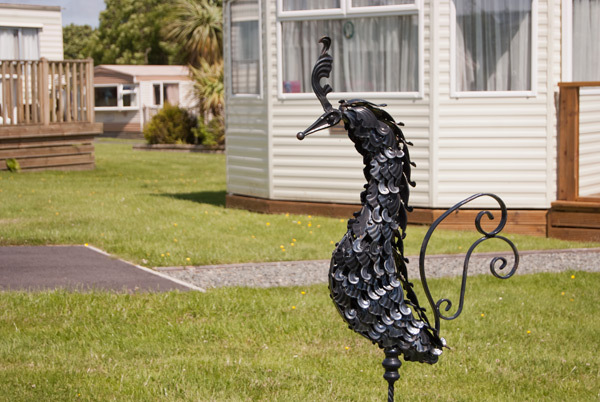 With it's small size and private location it feels more like a peaceful rural community than a 'typical' caravan site. If you're looking for peace and quiet in beautiful surroundings, Dronwy is the place for you. 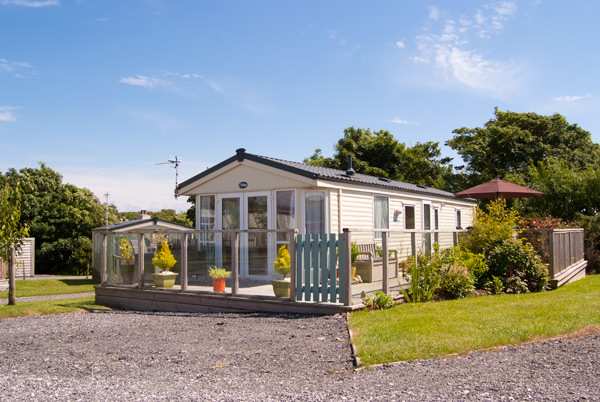 A haven of peace and quiet, Dronwy Caravan Park is set in the grounds of an historic Grade II listed farmhouse and is surrounded by 100 acres of rolling farmland and mature woodlands. Check availability of pitches as well as details of our opening dates here. Any questions? You can find our easy contact form and a handy map showing how to find us here.